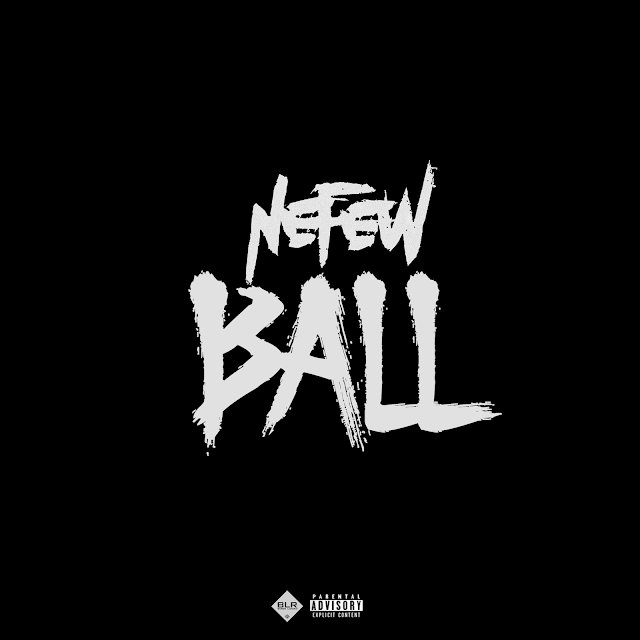 Bases Loaded Record's @1nefew Drops off Latest Single Titled, "Ball"
Bases Loaded Record's own, Nefew drops off his latest single titled, "Ball". This is what Nefew had to say about the record. "At this point in my career, everyone knows me for displaying horrific content and embrace the struggle, so I felt it was time to show them another side of me, an elevated one. Ball shows the aftermath of the stay down, it gives my listeners a chance to feel hope instead of just my pain. Because my fans feel my struggle I want to show them that if you keep pushing, you can ball."